New Delhi: Government of India is finding itself in a right corner due to lack of performance by field officers in collection of direct taxes during the current fiscal ending March 31, 2016. 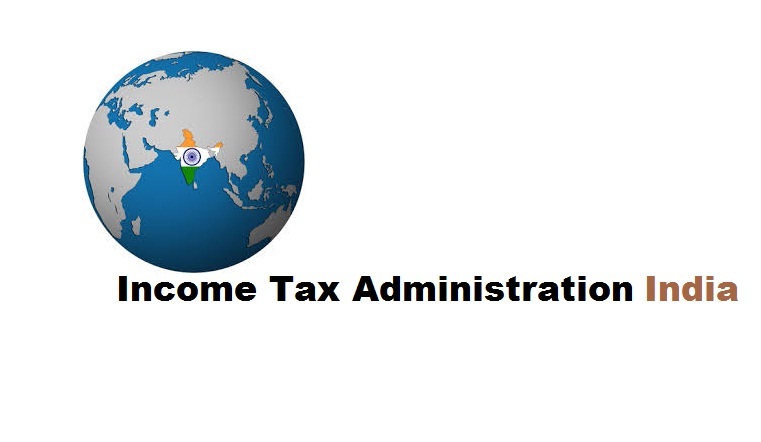 The heat is on Central Board of Direct Taxes (CBDT) and it’s Chairman Atulesh Jindal, who took over in February this year as head of this statutory authority responsible for dealing with matters relating to levy and collection of direct taxes. Last week, it has been conveyed to the chairman of CBDT by the Union Department of Revenue in no uncertain terms that if the Revised Estimate target is not met for the current fiscal, the concerned officers will be held accountable. The Deptartment of Revenue has conveyed displeasure by pointing out that there is no reason why the Revised Estimate target for tax collection should not be met after the Budget Estimate had been lowered on CBDT’s demand.